The word Palimpsest is derived from the Latin word palimpsestus and from Ancient Greek, palimpsestos, meaning scratched or scraped again, originally from palin meaning again and psao, scrape, which literally means scraped clean and used again. 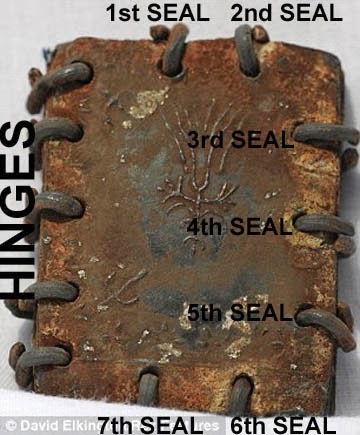 Earlier, the Romans wrote on wax coated tablets which could be smoothed and then reused and the term palimpsest by Cicero was referred to this practice. 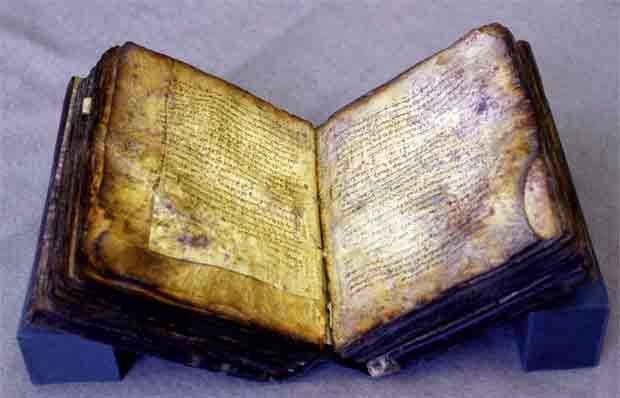 A Palimpsest is a manuscript in codex or roll form, of earlier text that had been partly erased and apparently having an additional text underneath it and the underlying text is considered to be `in palimpsest’ where the vellum or parchment can be reused. It was a common function especially during the medieval ecclesiastical time, to erase an earlier existing piece of writing with the aid of washing or scraping of the manuscript and then to prepare it for a new text. The idea of making palimpsests could have been economic and reusing the parchment which was cheaper than getting hold of a new one. Another option could have been directed by Christian piety, in the conversion of a pagan Greek script by overlaying it with the word of God. Before the 20th century, faint legible text were read through technique that helped to make text readable and scholars of the 19th century used chemicals to read palimpsests which were at times very destructive, using tincture of gall and later ammonium bisulfate. Present day historians interested in ancient writing, employed infra red and digital enhancement techniques, to restore the erased text, very often with successful result. From the various important palimpsests, the most notable one being the Codex Ephraemi Rescriptus from which, only 299 leaves are available. 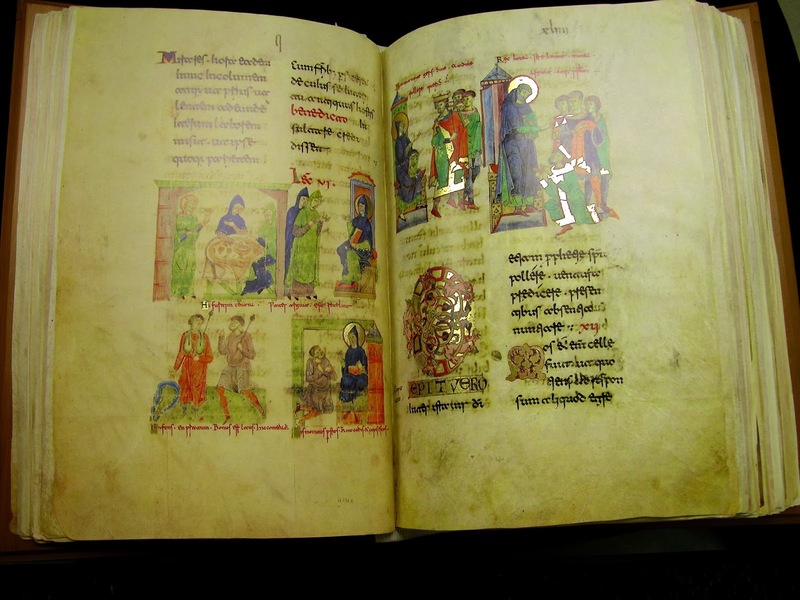 Since parchment which was prepared from animal hides is considered more durable than paper or papyrus, most of the palimpsests are parchment which was popular in Western Europe after the 6th century. The papyrus was in common use then and reuse as writing media was less common since papyrus was much cheaper than costly parchment. The writing from the parchment or vellum was washed with milk and oat bran and with the passage of time, the faded remains of the earlier text would reappear so that scholars could discern the text known as the scriptio inferior, meaning the underwriting, enabling them to decipher the same. 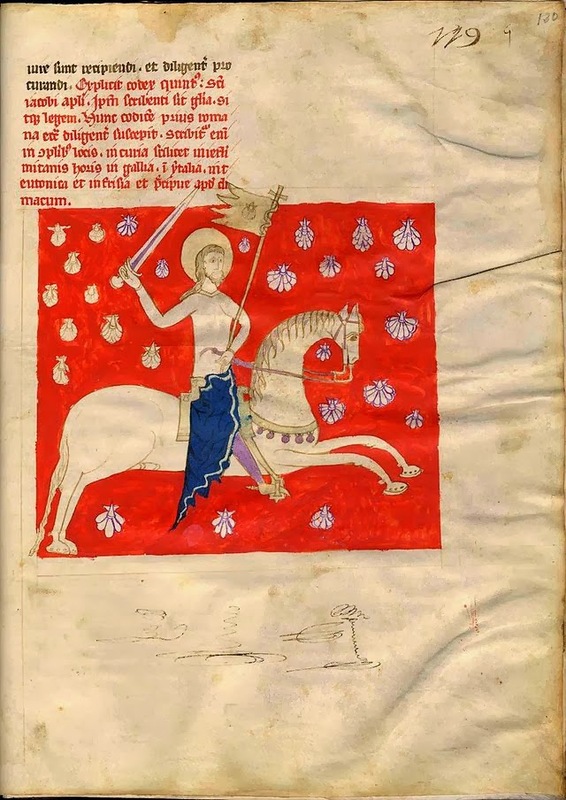 Towards the later stage of the Middle Age, the surface of the vellum was scraped with powdered pumice resulting in losing the text and the most valuable palimpsests are the one that were overwritten in the early Middle Ages. 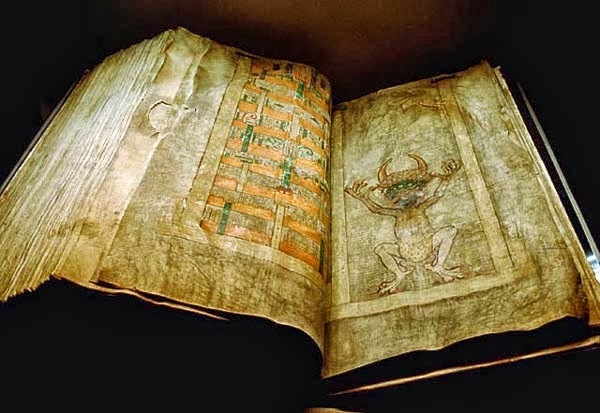 The Medieval codices were developed in `gathers’ that were folded and stacked together in the form of newspaper and sewn together at the fold. The prepared parchment sheets have retained the original central fold with each fold cut in half making a quarto volume of the original folio and the overwritten script running perpendicular to the effect manuscript. Several ancient works have been restored only as palimpsests and Vellum scripts were overlaid with the intention of reducing the cost or dearth of the material. 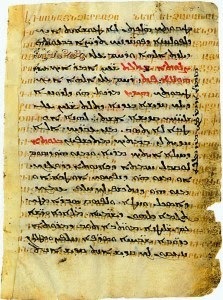 With regards to the Greek manuscripts, the consumption of old codices in terms of the material was essential that a synod decree of the year 691 restricted the destruction of the manuscripts of the Scriptures or the church fathers which was only permitted for imperfect or badly affected volumes. This resulted in mounted pressure in retrieving the vellum where the secular manuscripts were texted and the decline of the vellum trade with the introduction of paper being scarce lead them to reuse the material. Besides this, the cultural considerations also lead to the creation of palimpsest. Most of the text which were prone to being overwritten included obsolete liturgical and legal, at times, of intense interest to the historian or scholar. The Scripture translation of Early Latin was rendered obsolete by Jerome Vulgate and the text might have been either in foreign languages or in some unfamiliar scripts which could have become illegible over the years or the possibility that the codices could have been damaged or incomplete. The Heretical text were dangerous to hold since there was a compelling religious and political reason to eliminate texts viewed as heresy and reusing the media was economical than to burn the books. 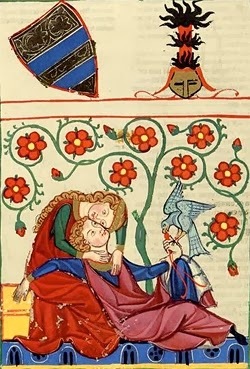 Major destruction of the broad quartos during the early centuries happened during the period following the fall of the Roman Empire though palimpsests created in the form of new text were needed during the Carolingian renaissance. 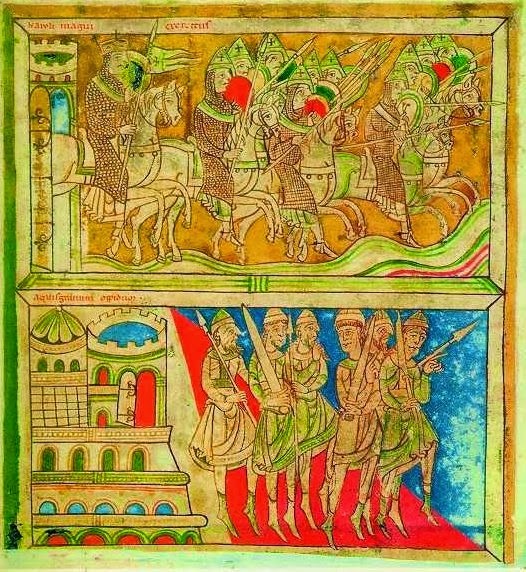 A valuable Latin palimpsests which was found in the codices was remade from the early large folios during the 7th to the 9th centuries and it has been indicated that no complete work is found anywhere in the original text of the palimpsest but sections of many works have been gathered to make a single volume. Overall, the Early Medieval scribes were not indiscriminate to supply material from old volumes which were available at hand.